Martyn Atkins became a Christian at the age of 17 in a nightclub in the early hours of the morning. As importantly, he was welcomed into a local Methodist Church where a vibrant youth group soon began and he grew in faith, quickly experiencing God’s call to be a minister. Martyn went to train for ordained ministry at the age of 22, and met and married his wife Helen during that time. His first local church appointment was in inner city Leeds, followed by several years in West Yorkshire, during which time Helen and Martyn had three sons, and he completed his PhD. In 1991 Martyn became chaplain and head of Religious Studies at a Methodist school in North Devon, then in 1996 went to Cliff College, Derbyshire, first as a tutor and latterly as the Principal/President of the College. Over 12 years he trained both lay and ordained people for ministry of various kinds, teaching and writing mainly about mission, evangelism, preaching, then increasingly ‘fresh expressions of Church’ and Church renewal. 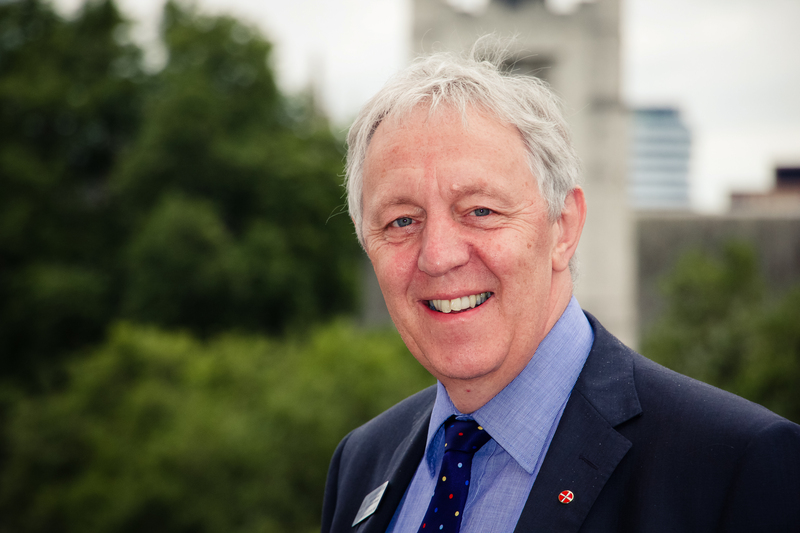 In 2007 Martyn was elected as the President of the Methodist Conference, and a year later was appointed as General Secretary of the British Methodist Church and Secretary of the Conference. 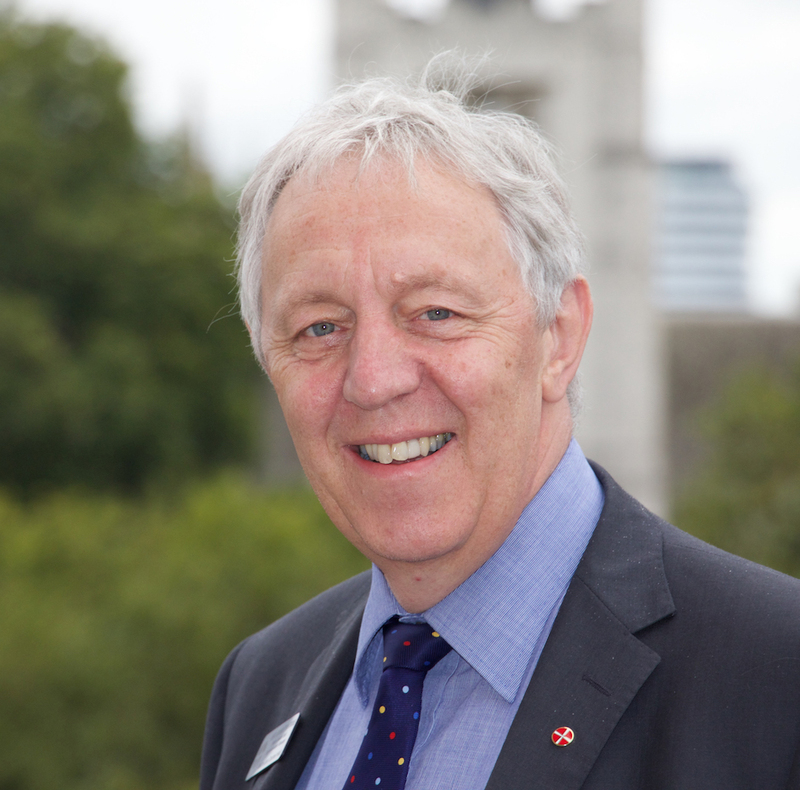 Martyn became Team Leader and Superintendent Minister of Methodist Central Hall, Westminster in 2015. Over the years Martyn has travelled widely, preaching and teaching in many countries around the world, particularly within the world Methodist family. 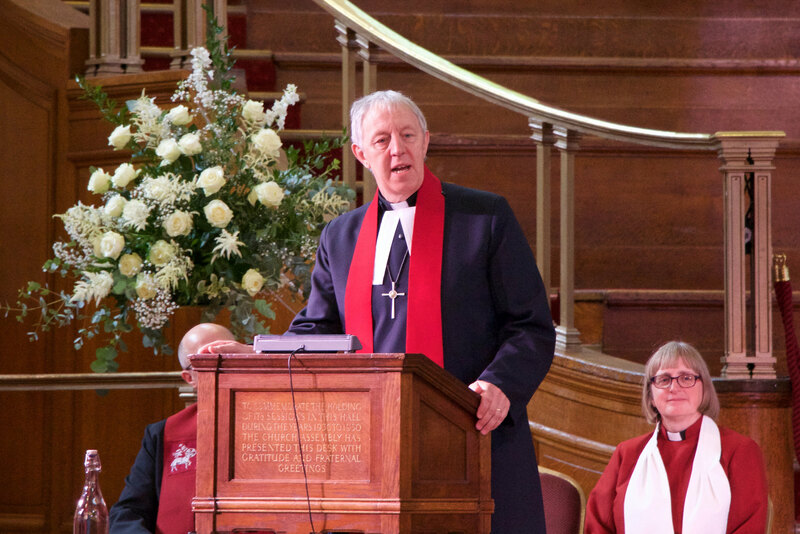 His more recent publications are Resourcing Renewal – shaping churches for the emerging future and Discipleship and the people called Methodists which is now translated into several languages. He regularly presents the live acts of worship and early morning prayer for the day on BBC Radio Four. He is listed in ‘Who’s Who’ and is currently chair of the Board of Fresh Expressions Ltd – a charity dedicated to developing and networking fresh expressions of church. Martyn is a vinyl addict with 100’s of LP’s, loves cricket (watching now, rather than playing) and suffers being a supporter of Leeds United Football Club.